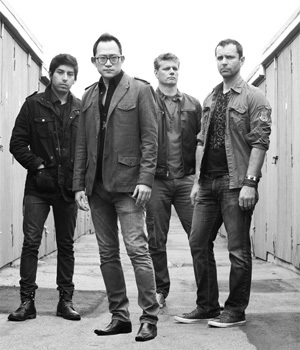 With over 10 years, 10 albums/EPs and numerous North America and Asia tours under their belt, Johnny Hi-Fi's alternative rock sound has captured fans all over the world. The band has made many appearances on TV and radio stations across the globe including MTV, MyxTV, Billboard Magazine and Performer Magazine. They have also performed in more than 50 US cities and in countries such as Taiwan, Japan, China, Hong Kong and Canada. Johnny Hi-Fi is now based in Los Angeles and has big plans for more albums, music videos and tours.